You have finally made it to Hawaii and whether it’s your first time visiting our beautiful state or your tenth there is one thing in common that all trips have: annoying travel factors. You may have just spent 5 or 10 hours traveling by plant to get to your destination. Odds are your legs are cramped, your disgruntled but you are still excited to be here. The next hurdle you are likely to deal with is a long wait for a taxi or Uber to come to pick you up and whisk you off to your room. 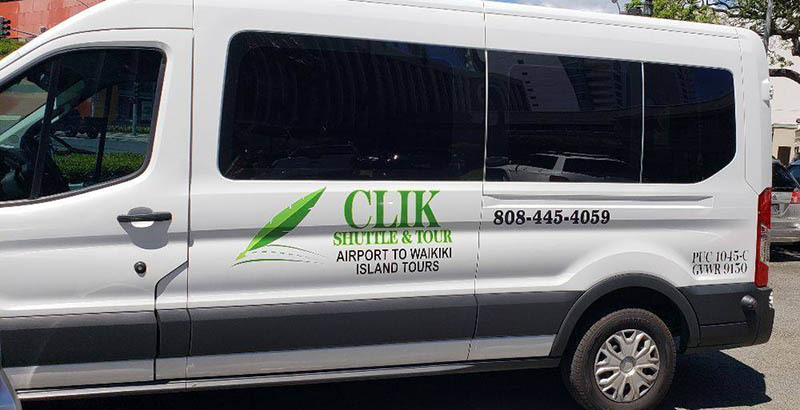 If you want to skip that wait and you are still in the process of planning your trip, you are in a good position to check around for taxis to schedule but before you do that, consider using Clik Shuttle convenient airport to Turtle Bay Resort shuttle. Your main goal when you’re visiting for vacation is to have a relaxing time and being able to do so means having things planned so that you don’t have to be inconvenienced. The first and easiest way to ensure that your trip, whether its a business trip, a girls weekend or a week-long stay with family, is flawless. There are plenty of things that could go wrong but one that shouldn’t is your transportation means. 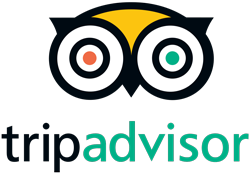 It can be easy for the start of your trip to be hampered by not being able to find a taxi big enough for your whole family or your group or having to wait a half hour or more for the right ride. This can be especially annoying if you’ve landed with only enough time to get to an important business meeting or celebration. So, if time and convenience are of the essence Clik Shuttle is your answer. 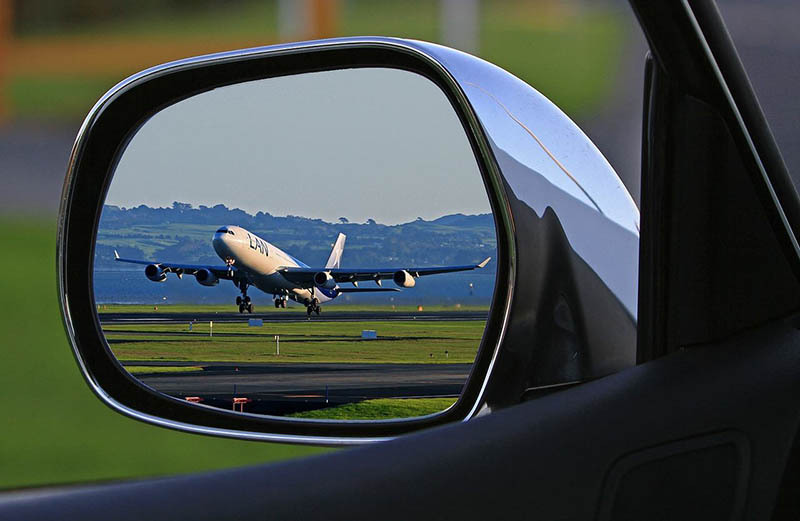 If you want your Hawaii trip to be a smooth ride (to and from the airport) you can be certain of it with Clik Shuttle. Easily arrange your Clik Shuttle by reserving your time and day on our website or by calling our office at (808)-445-4059. Our representatives can help you plan your shuttle with ease.